Wondering what to make for Mother’s Day Brunch? Here are 15 beautiful, healthy, and tasty brunch ideas to wow mom! As an added bonus, many of the recipes can be made in advance so you have more time to spend with mom on her special day! It’s that time of year again when we approach the month of May and start to wrack our brains thinking about thoughtful ways to treat mom on Mother’s Day. A nice thoughtful gift goes always goes long way (if you’re still looking for an idea, I have lots of great Mother’s Day gift recommendations here), but what way to show mom how much you love her than whipping up a beautiful, healthy and delicious brunch? Personally, as a mom and a foodie, a healthy and tasty meal is definitely the way to this mama’s heart. I set out to find fifteen tasty and healthy Mother’s Day brunch ideas to make your job a little easier! Check out some of my top Mother’s Day brunch picks below! 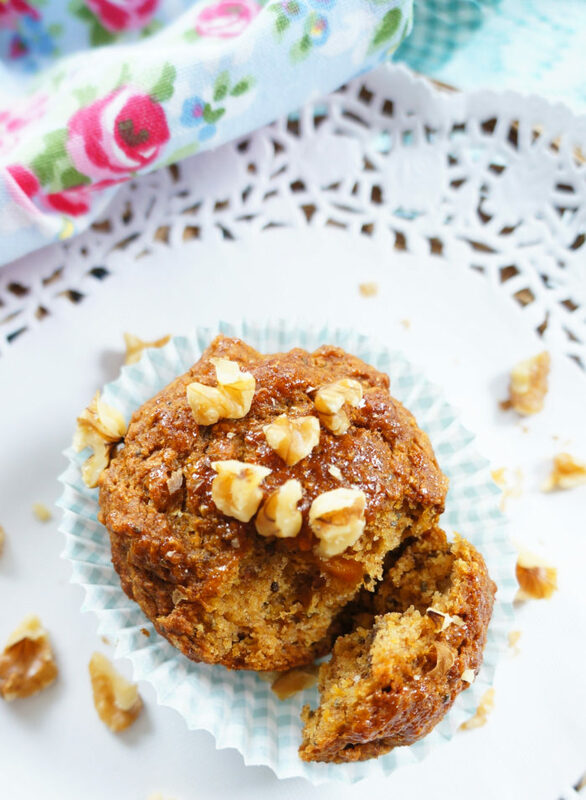 These sweet potato muffins are super delicious and packed full of moisture and nutrients like vitamin C, vitamin A and fibre. They can also be made gluten-free for those who can’t do gluten. 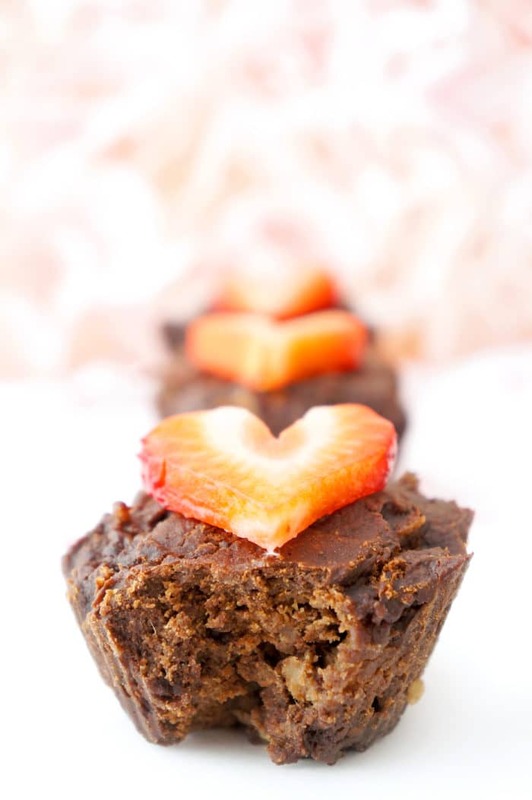 Serve them up in pretty muffin liners for an extra special touch! 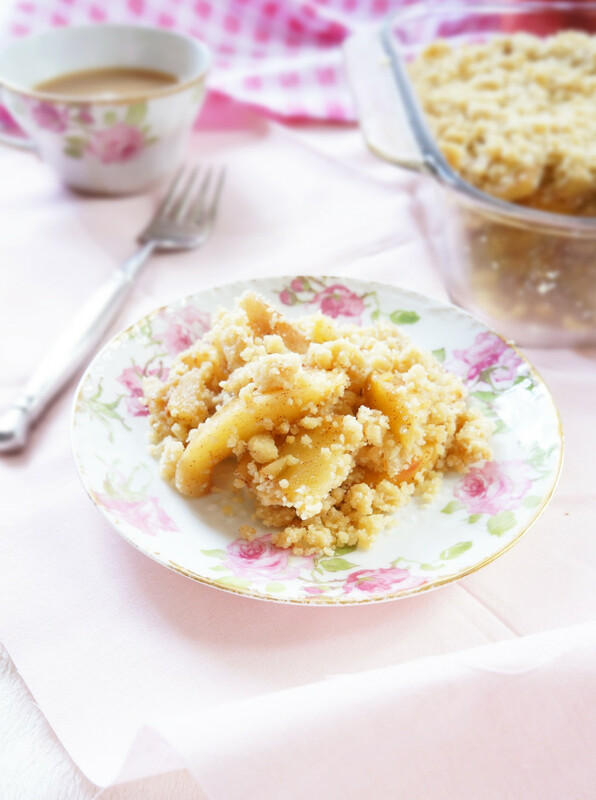 Can we just talk about how delicious this no-bake apple crumble is?! You can make it the night before and wake up to the taste of sugar cookies mixed with apple crumble. Almost too good to be true! BUT the catch is, it’s totally healthy and packed full of fibre, vitamin C and heart-healthy fats. Sounds like my kind of brunch! 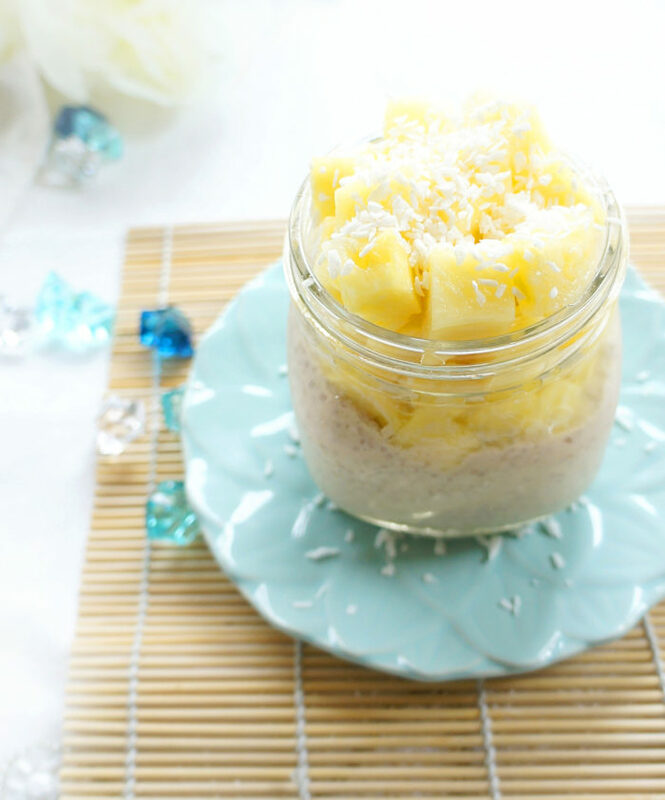 If you’re looking to go more tropical this year after a long winter, serve mom some pina colada overnight oats. It’s such a vibrant and refreshing way to start the morning and she’ll feel like she’s on a vacation on the beach! How pretty is this smoothie bowl?! It’s almost too gorgeous to eat! 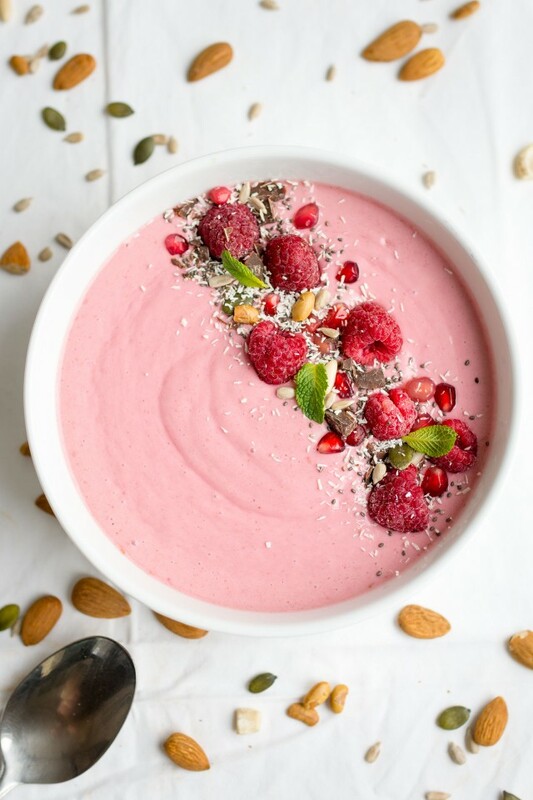 If you’re really looking to impress mom this year, whip her up this pink smoothie bowl! It’s thick and creamy so it can be eaten with a spoon and can be customized with all of mom’s favourite toppings. Best. Breakfast. Ever! 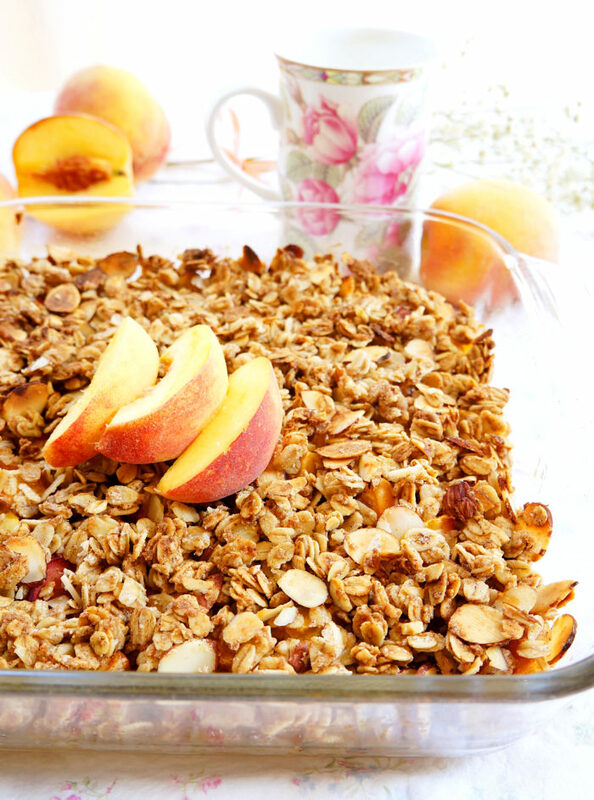 This peach crumble seriously tastes like dessert, but it’s packed full of nutrients like soluble fibre, vitamin C, vitamin A and heart-healthy fats! Serve along with some vanilla Greek yogurt to add a touch of creaminess to the crunchy oat crumble. 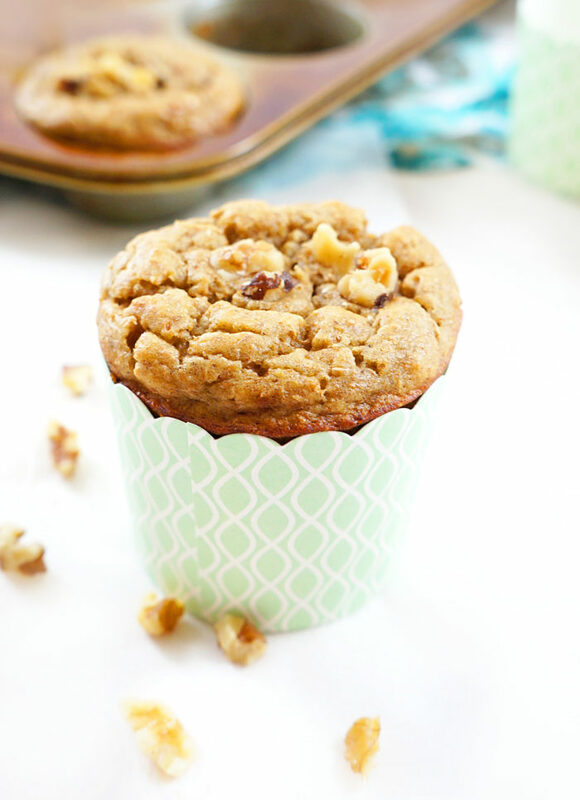 If mama loves muffins, these banana walnut muffins are a delicious little treat. They’re lower in sugar than your typical muffin and also contain a secret ingredient that increases the protein content and makes them super moist. You can’t go wrong with a batch of these muffins! 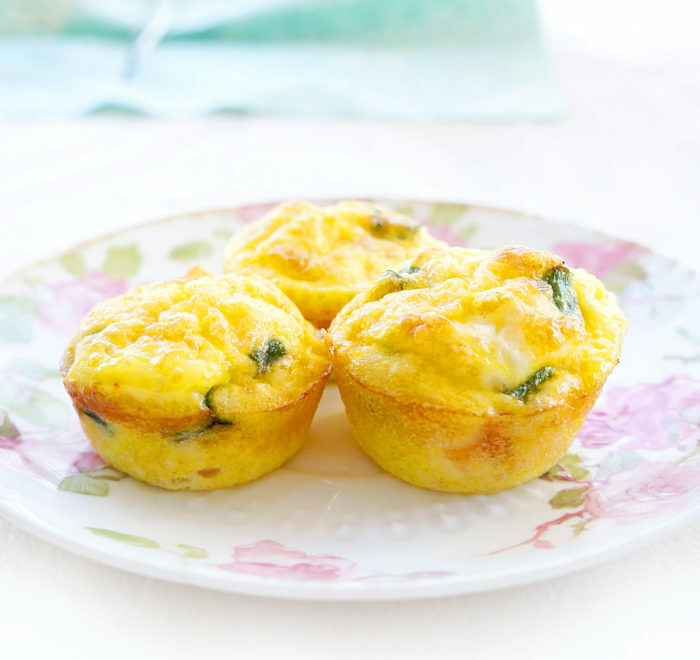 These mini egg cups are too cute not to serve for Mother’s Day brunch! Plus, they smell AMAZING baking in the oven! Serve on a pretty plate or tray for a gorgeous and mouthwatering brunch option. Everyone loves a good waffle every once in a while. 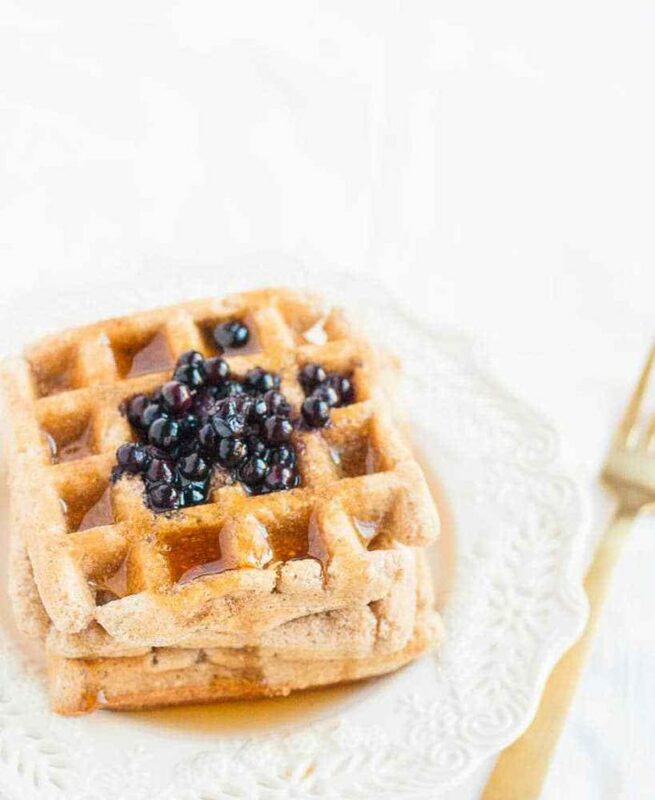 Don’t these waffles look absolutely delicious? They make the perfect gluten-free and plant-based option for those mama’s with dietary restrictions, or anyone who’s looking for a tasty yet healthy way to start the day! 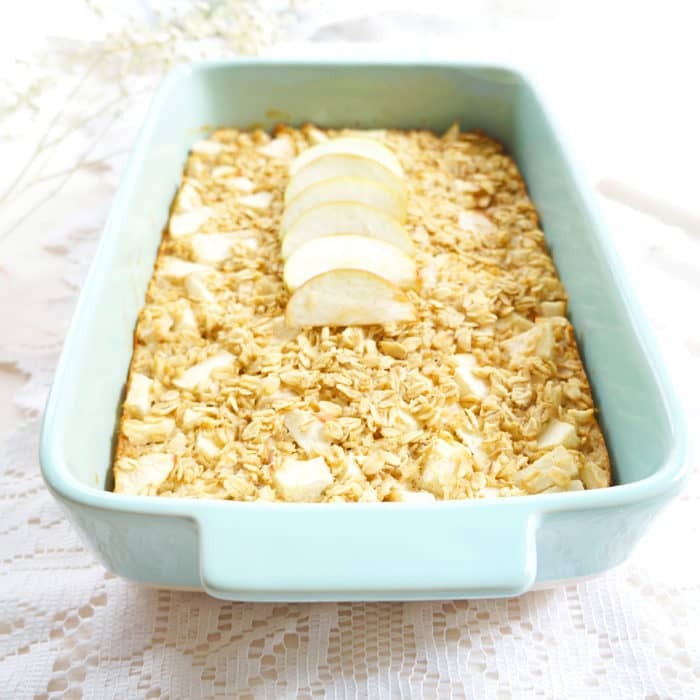 This baked apple oatmeal tastes more like apple cake than oatmeal, but is packed full of fibre and protein, so it will keep everyone feeling full and energized for hours. After all, we don’t want mama’s blood sugar going through the roof! Make it the night before for a delicious brunch the next morning! 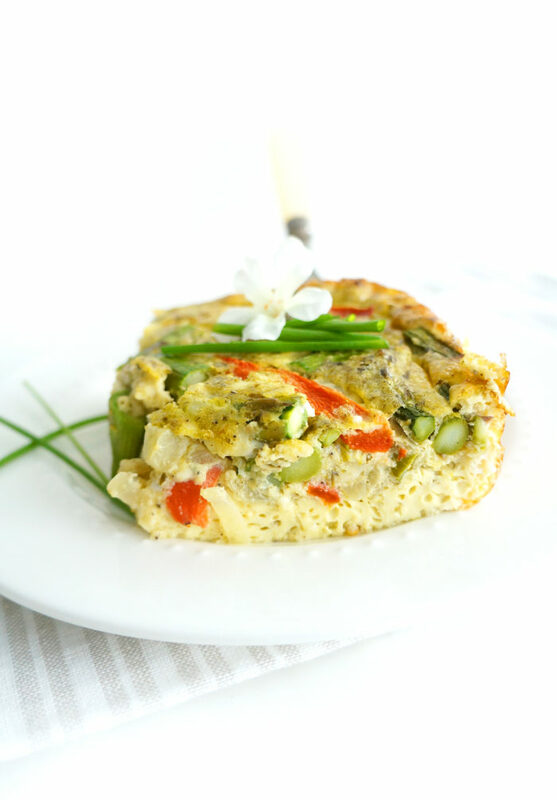 If you’re looking for more of a protein packed filling option to serve a larger group, this pesto asparagus crustless quiche is the way to go. The pesto and feta give it an amazing flavour, while the asparagus incorporates some Springtime veggies. Once again you can make it the night before and simply warm it up in the morning. Easy peasy! 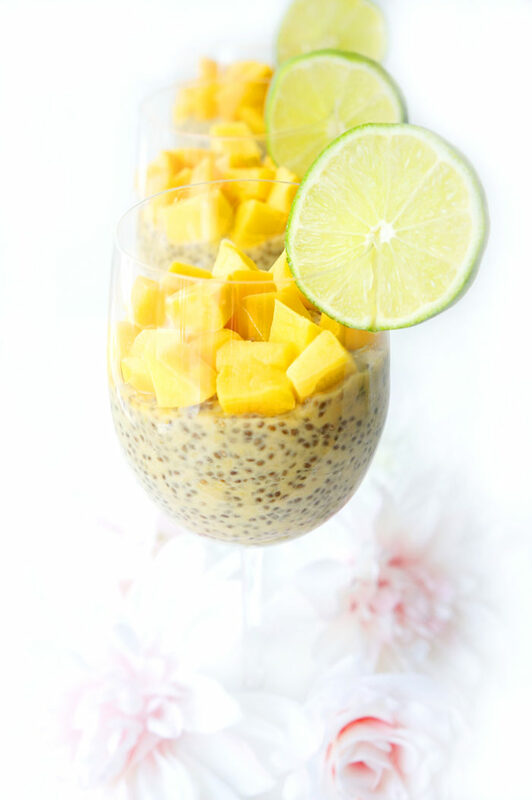 This mango lime chia pudding would make the perfect option for Mother’s Day brunch! 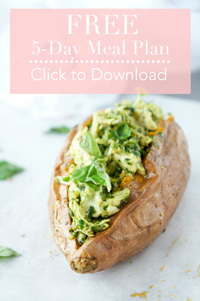 It has a beautiful presentation, plus you can make it in advance and let it sit in the fridge overnight! I’m pretty sure every mom would love to wake up to some of this pretty pudding. What mom wouldn’t want brownies for brunch?? Especially THESE brownies. They’re rich, fudgey and only made with four simple ingredients. Impressing mom doesn’t get much easier than that! 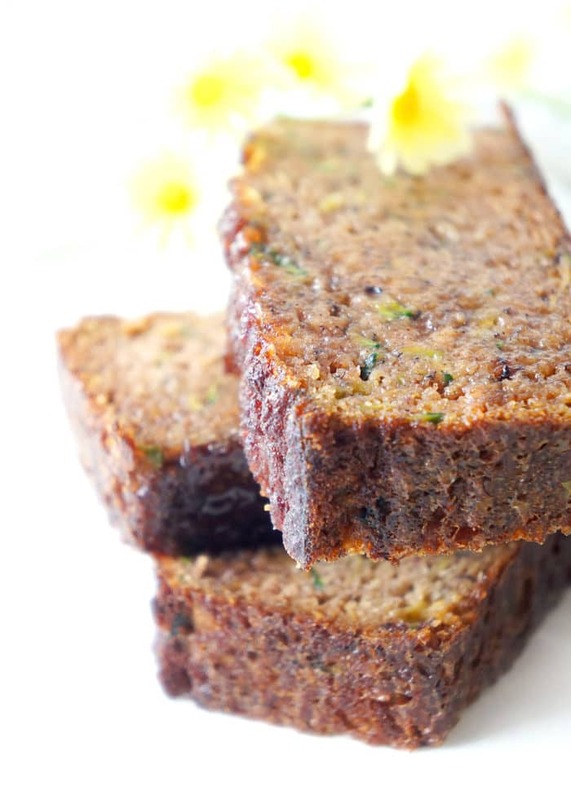 If mama loves a good loaf, whip her up a batch of this flourless banana zucchini loaf. It’s packed full of moisture and flavour, while still being low in saturated fat and sugar. The banana and zucchini also pack a ton of nutrients into this delicious bread! Win win! 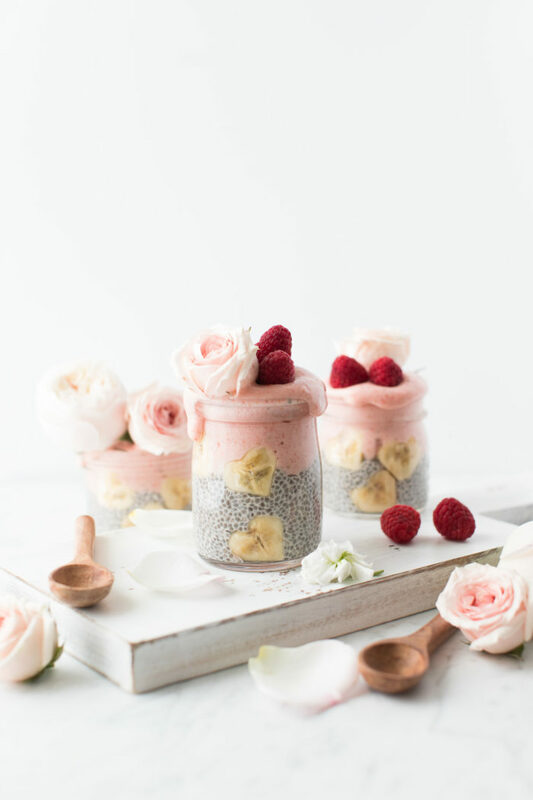 How gorgeous is this lover’s chia pudding parfait? I can’t think of any mom who wouldn’t like to wake up to this pretty breakfast. For an extra special touch, serve it with heart shaped bananas to show mom just how much you love her! Pancakes just happen to be one of my all-time favourite breakfasts but on a typical day as a new mom, I don’t generally have time to whip up a batch. That’s why pancakes are an extra special treat. 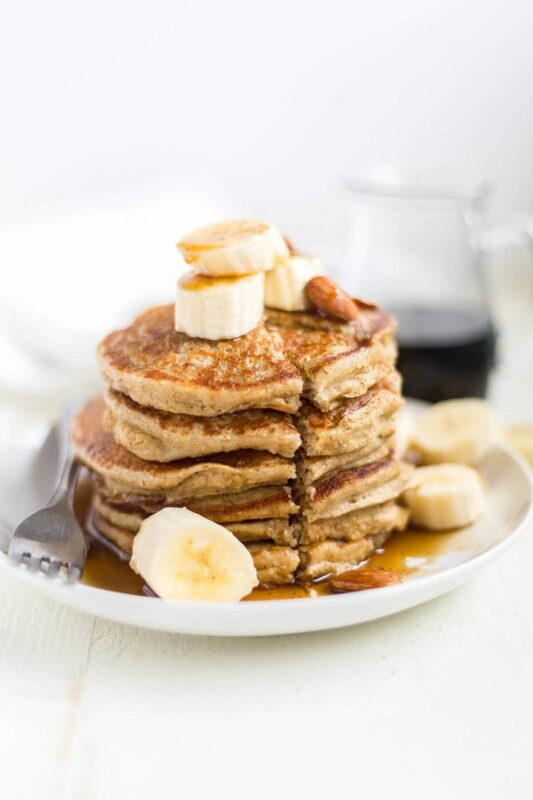 As an added bonus, these blender pancakes are super easy to make, taste amazing and are great for the whole family to enjoy! Don’t those brunch recipes all just look mouthwatering?! I swear you can’t go wrong with any of them! What’s your favourite way to treat mom on Mother’s Day? Thanks Gigi! I’m totally with you on the sweet potatoes! If there’s sweet potatoes, I’m in! Yes, Mother’s Day is just around the corner! I’m really happy with how the zucchini loaf turned out! Thanks Rebecca! I wish I could take the credit for cutting all of those banana hearts, but that recipe is from Jillian Harris’ site. It was too pretty not to include in the roundup! Haha, well in that case, you’ve got one lucky mom! Not only do these all look super tasty, they’re so pretty! They’d make a great spread! Thank you Kelly! 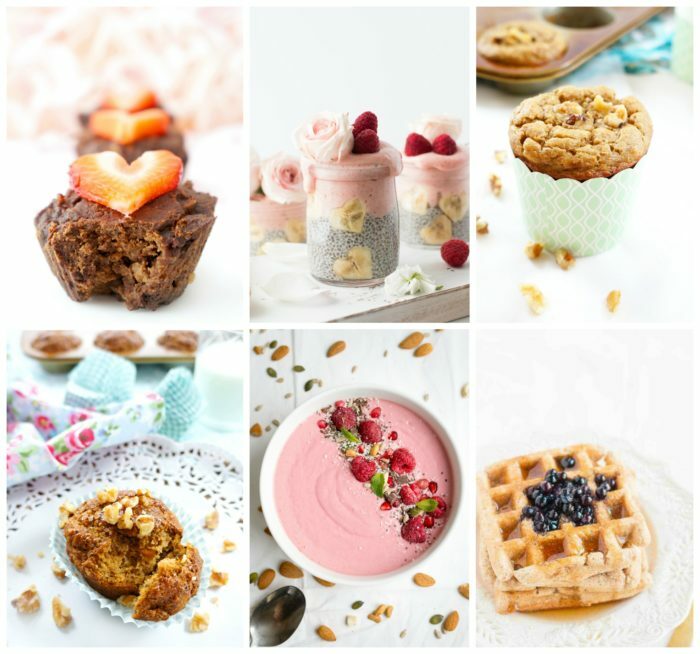 My favourite types of recipes are the ones that are delicious and pretty all at the same time! Everything looks so delicious! Wonderful inspiration for Mother’s Day brunch! Thanks Jessica! Glad you enjoyed the roundup!